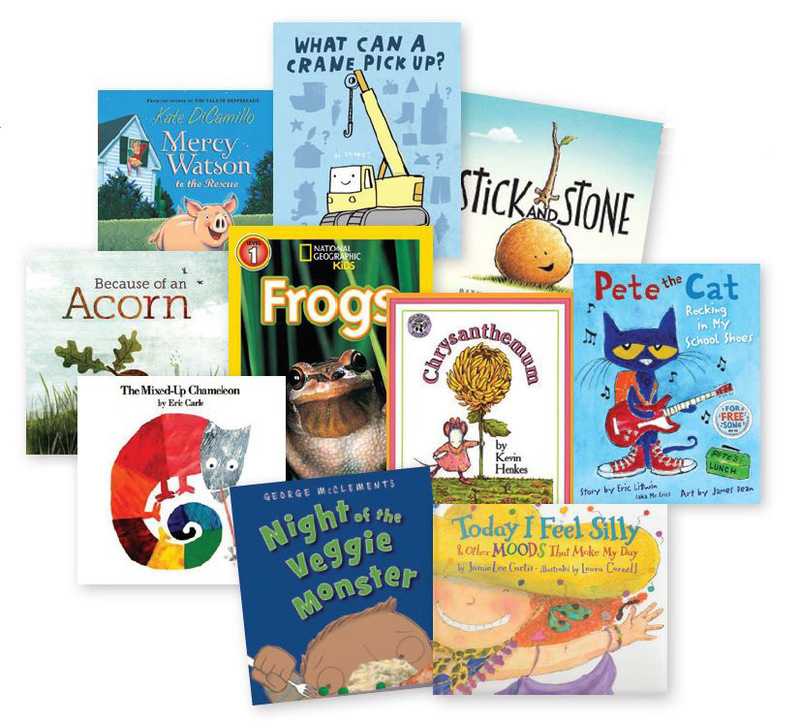 Of the more than 150 children’s books included in the best-selling Patterns of Power, Jeff and Whitney curated the list to a convenient top-ten must-haves for each grade level to teach conventions. The Patterns of Power Top Ten Mentor Text Sets (grades 1, 2, 3, 4, and 5) correlate with standards and developmental appropriateness for each grade. They are so well crafted that writers will turn to them again and again, discovering inspiration and examples of author’s purpose, craft, and grammar. These libraries are shipped by a third party and will ship in 10-14 business days. Libraries are not returnable. View the Mentor Text title list. Read more about Patterns of Power.